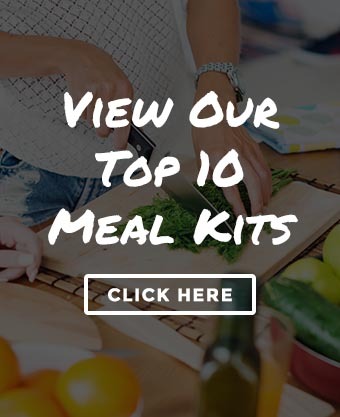 Youtopia Snacks Review: Are These Low-Cal & Pre-Portioned Snacks Any Good? 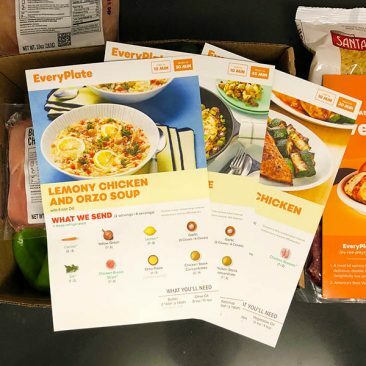 Fresh n’ Lean Review: Is This Healthy Pre-Made Meal Delivery Service Worth It? SmoothieBox Review: How Good Are These Collagen Super Smoothies‎? 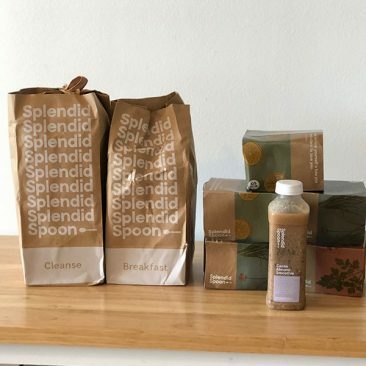 Splendid Spoon Review: The Most Convenient Vegan Meal Delivery Service? Sudden Coffee Review: The Best Cup Of Joe When You’re On The Go?